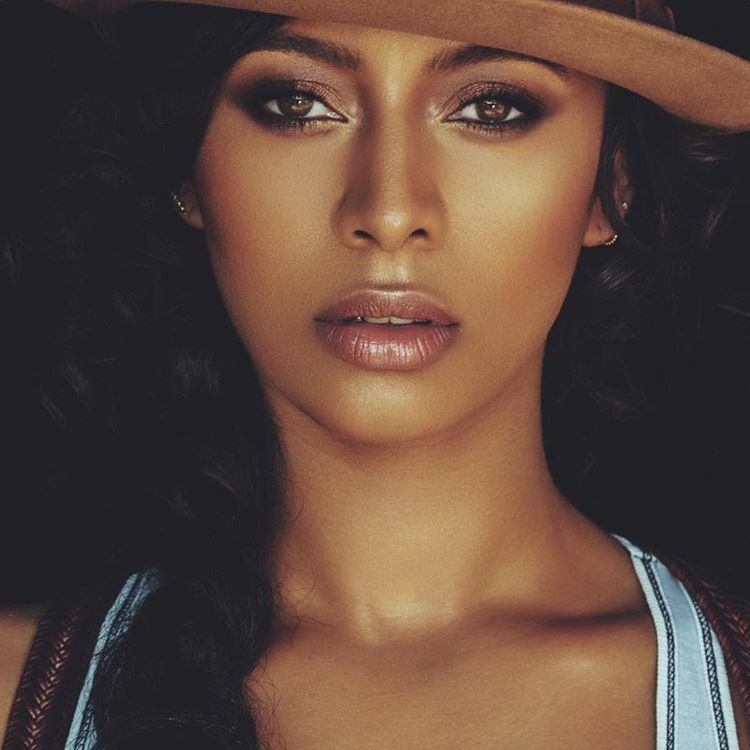 Keri Hilson has teased a new collaboration with Priscilla Renea and Danja. “Great session w/ this 🏾 amazing talent Priscilla Renea & the man Danja! You’ll never guess who we’re writing for…again…🤐,” the American singer/songwriter posted to Instagram on Tuesday (June 5th, 2018). 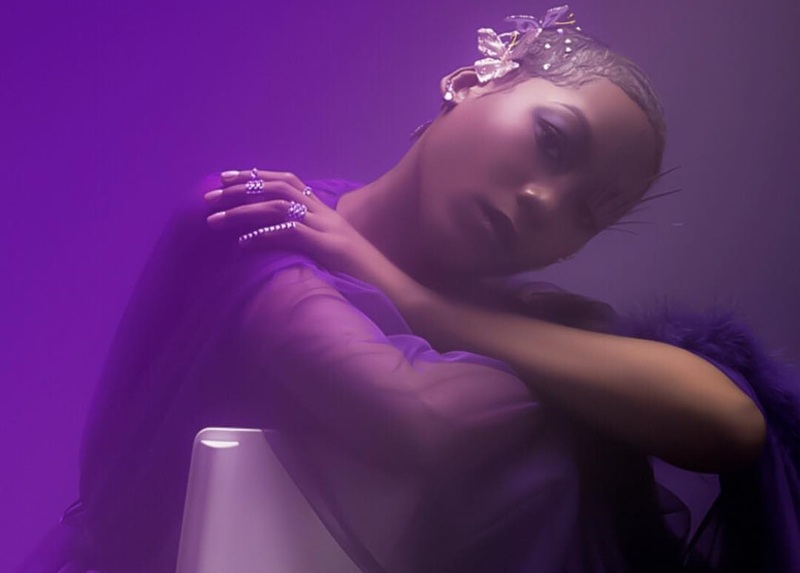 Renea’s songwriting resume boasts works with Kelly Clarkson (“Love So Soft”), Fifth Harmony (“Worth It”), Rihanna (“Watch ‘N Learn”), Mariah Carey (“Infinity”), Chris Brown (“Don’t Wake Me Up”), Demi Lovato (“Fix a Heart”), Mary J. Blige (“Don’t Mind”) and Selena Gomez (“Who Says”). He also worked with Hilson on singles “Turnin’ Me On” (featuring Lil Wayne) and “Knock You Down” (featuring Ne-Yo & Kanye West), which peaked to numbers (15) and (3) on the US Billboard Hot 100 Singles Chart, respectively. 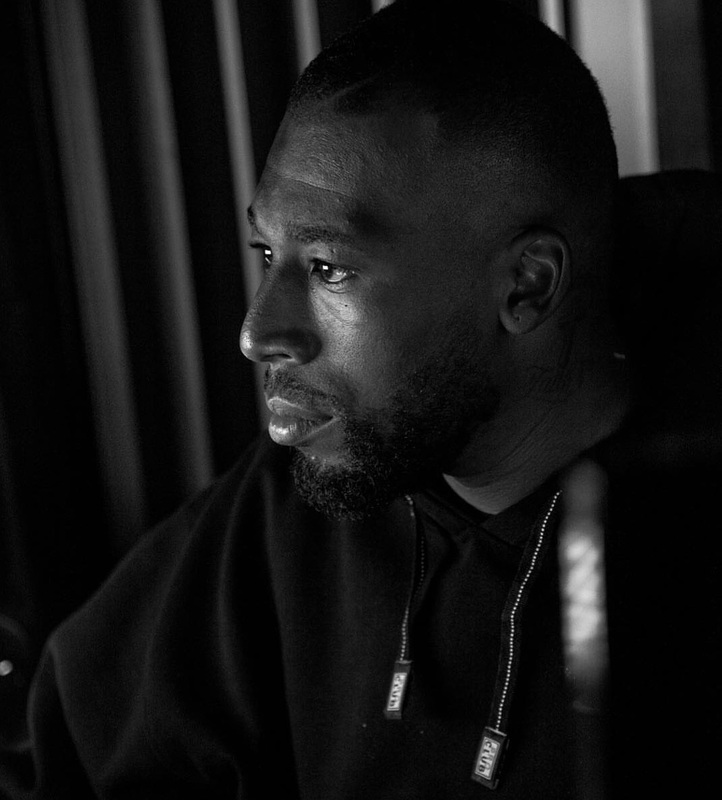 Hilson’s upcoming third studio colleciton, on the other hand, is expected to arrive later this year via Zone 4 / Mosley Music / Interscope Records. 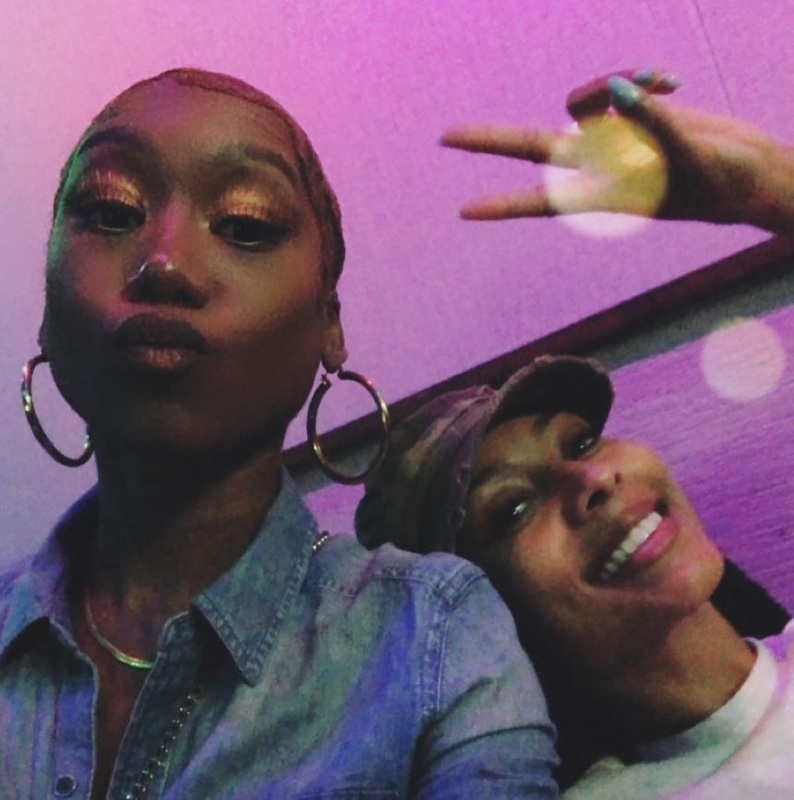 The highly-anticipated project, tentatively entitled “L.I.A.R,” an acronym for Love Is a Religion, reportedly boasts contributions from Timbaland, Polow Da Don, Chris Brown, Oren Yoel, Lauren Christy, Benny Cassette, and J. Que. Watch the music video for “Lose Control” below. Ella Eyre has teamed up with fellow recording artist Caitlyn Scarlett and songwriting/production duo Mojam Music for a new collaboration. In addition to putting the final touches on her upcoming project “Red Tape, Vol. 2,” Scarlett also co-penned a new song for Columbia Records-signee Lennon Stella entitled “Script” alongside Fiona Bevan and MNEK. 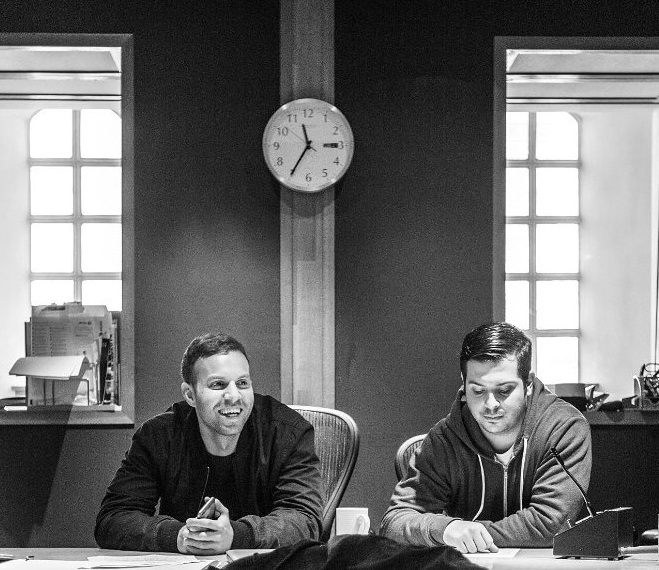 Meanwhile, Mojam (composed of Mustafa Omer and James Murray) previously collaborated with Eyre on the remix to “If I Go,” as well as Naughty Boy’s “Think About It,” which peaked to number twelve on the UK R&B Singles Chart. Eyre, on the other hand, is expected to release her sophomore studio collection and follow-up to 2015’s “Feline” later this year via Virgin EMI Records. The still-untitled project reportedly delivers additional contributions from Jason Evigan, Dyo, Two Inch Punch, ADP, Lauren Christy, Tre Jean-Marie, MNEK, Toby Gad, Ilsey Juber, Jonny Coffer, Steph Jones, Moon Willis, Caroline Ailin, Jonas Jeberg, Emily Warren, Kid Harpoon, Jin Jin, and Hit Impulse. 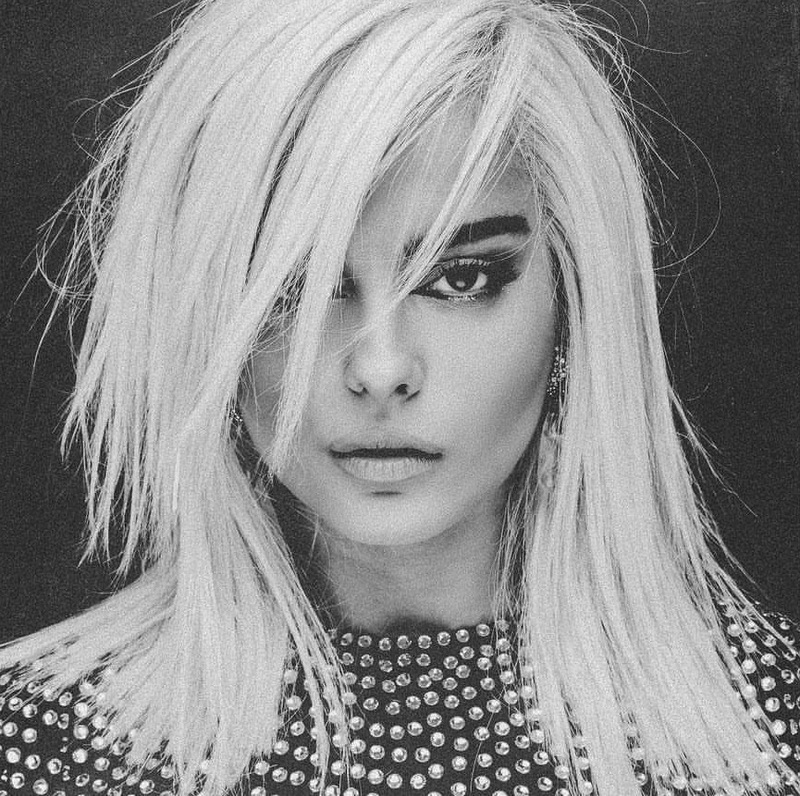 American singer/songwriter Bebe Rexha has released two new singles online. “Ferrari” and “2 Souls on Fire” are now available via iTunes, Apple Music, Amazon, Google Play, Tidal and all other digital streaming platforms. Rexha co-wrote “Ferrari” alongside Asia Whiteacre and Jason Evigan, while “2 Souls on Fire” was co-written alongside Lauren Christy, Jussi “Jussifer” Karvinen and Aaron Zuckerman. As mentioned in various media outlets, Rexha’s upcoming debut album “Expectations” will arrive on June 22 via Warner Bros. Records. Stream the audio clips for “Ferrari” and “2 Souls on Fire” below. 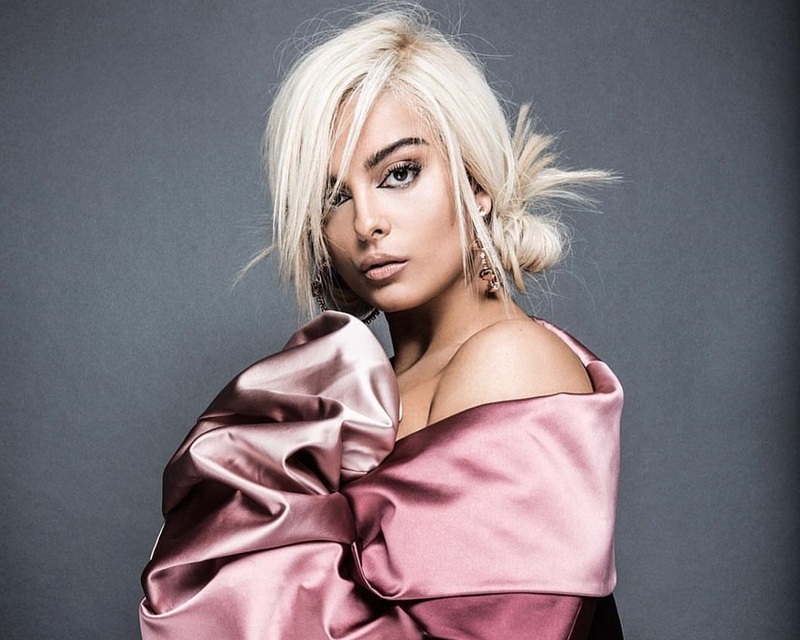 American singer/songwriter Bebe Rexha has unwrapped the artwork for her debut album, “Expectations,” which will be available for pre-order from April 13 via iTunes and all other digital streaming outlets. 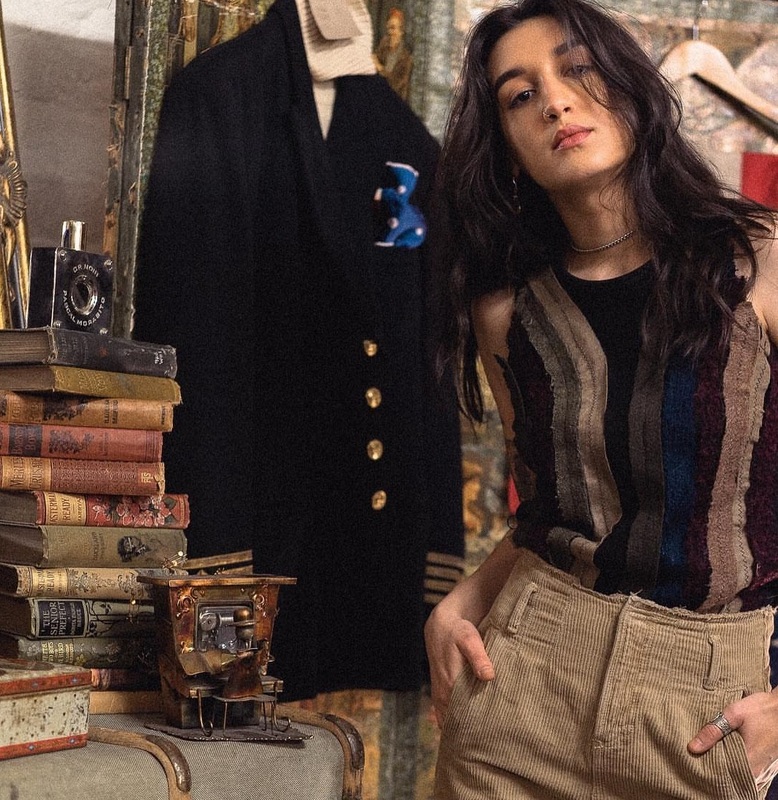 The highly-anticipated Warner Bros. project also boasts contributions from The Stereotypes, Lauren Christy, Jason Evigan, Asia Whiteacre, Jussifer, David Garcia, Justin Tranter, Kamille, Talay Riley, and Josh Miller. Watch the music video for “Meant to Be” below.